Digital (USB) microscopes provide an exiting new dimension to microscopy combining the power of an optical microscope with that of a computer. Our digital microscopes are used by schools, universities, industry, research organisations and even pre-schools. We have the largest range of digital microscopes for sale in Australia and New Zealand. 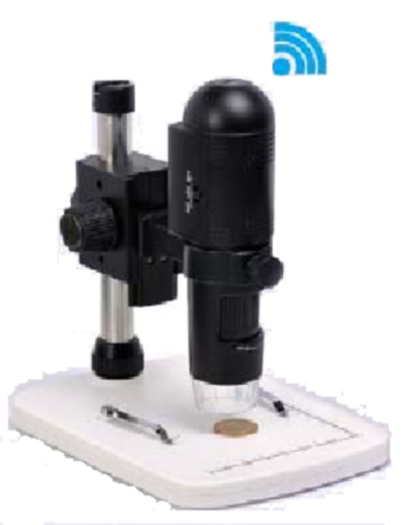 Whether you are using a PC, a Mac, an Android device, or an iPad we have a digital microscope suitable for you. The micoscope-shop.com.au is the online microscope outlet of The Logical Interface. In 2012 we were selected by the Queensland Government to exclusively provide digital microscopes to Queensland schools. We received this recognition as a result of our quality service and support. You can also rest assured with our 21 day return policy. For more information please download our returns policy document. To help you understand how this technology works we have created a special page about digital microscopes. Please go to "What is a digital microscope?" for more information. 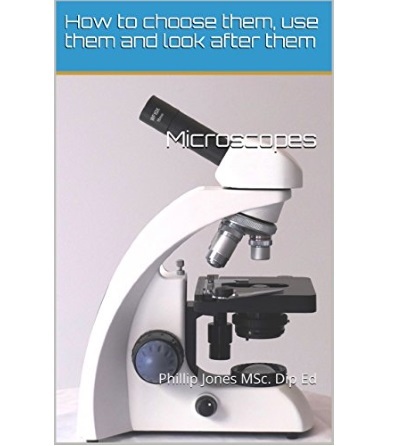 Our Smart Guide to Buying and Using Traditional and Digital Microscopes is now available from Amazon. Go to our Amazon Download to get your copy. The TLI USB Scope 2 provides high image quality at 2 MP which is equal to that of its more expensive counterparts. Hold in your hand, or use with the convenient stand. Suitable for Mac or PC. This microscope has been selected by the Queensland Government from a range of digital microscopes for supply to Queensland schools. 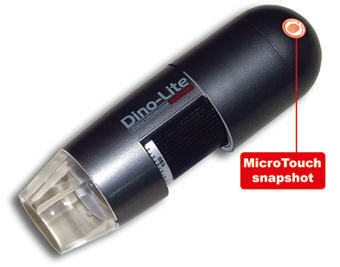 The DinoLite AM2011 digital microscope provides high quality digital microscopy. The AM2011 uses a high quality CMOS camera which provides exceptional images even at 0.3 MP. The TLI mTech digital microscope is a high resolution hand held digital microscope with a 5 MP colour camera making it ideal for printing high resolution images. Perfect for anyone wanting to view, or publish quality images. With a maximum magnification of 300X it is ideal for viewing small objects in detail. 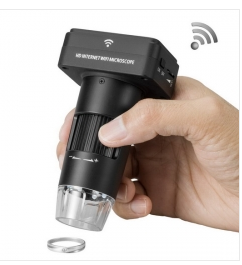 TLI iMicro WiFi Internet Microscope uses Wi-Fi to connect to multiple devices including iPhone, iPad and Android devices. No need for an external home, school, or business WiFi this WiFi microscope can be used anywhere. As it can be used as an Internet camera it can be viewed remotely. It features adjustable magnification to 200X and 6 LED light source. Captures images up to 1080P and saves them to micro SD card. Software for the TLI iMicro includes Tiny Capture, a free download for iPhone, iPad and Android devices. TLI iMicro Pro HR uses Wi-Fi to connect to multiple devices including iPhone, iPad and Android devices, and USB to connect to PC. It features adjustable magnification to 200X and 6 LED light source. Captures images up to 12 MP and saves them to micro SD card. Software for the TLI iMicro includes Micro Capture, a free download from Apple iTunes. The AM411T has a high quality 1.3 megapixel camera providing fine detail at 200X and lower magnifications. Like most digital microscopes the AM4111T can view objects at various magnifications depending upon the distance from the object. Built-in 8 white-light LED illumination (software switchable). MicroTouch snapshot. The AM4113T has a high quality 1.3 megapixel camera providing fine detail at 200X and lower magnifications. This model also releases all the features in the DinoCapture software including calibrated measurement. Like most digital microscopes the AM413T can view objects at various magnifications depending upon the distance from the object. Built-in 8 white-light LED illumination (software switchable). MicroTouch snapshot. The AM4113TL has a long working distance making it ideal for situations where you need high magnification (up to 90X) and extra space to work. Like most digital microscopes the AM413TL can view objects at various magnifications depending upon the distance from the object. Built-in 8 white-light LED illumination (software switchable). MicroTouch snapshot. The TLI mTech is a powerful, 5MP, hand held, portable digital microscope with a 3” colour LCD. With full colour display and simple user interface the TLI mTech allows you to capture snapshots, video and timelapse video without the need for a notebook, or tablet. 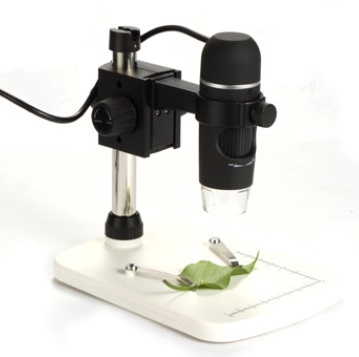 It can be connected to a PC or TV, combining all the features of a portable, USB and TV output digital microscope in one unit.